Two of the most common questions when you want to change garage doors is which ones to get and who will install them. That’s where we come in. At our company, we make all the arrangements you need for your garage door replacement in Houston, TX. Due to our experience, we can assure you that there are many more questions than need answering before you even choose the new door. And there is more to take care of when it’s time to install it. 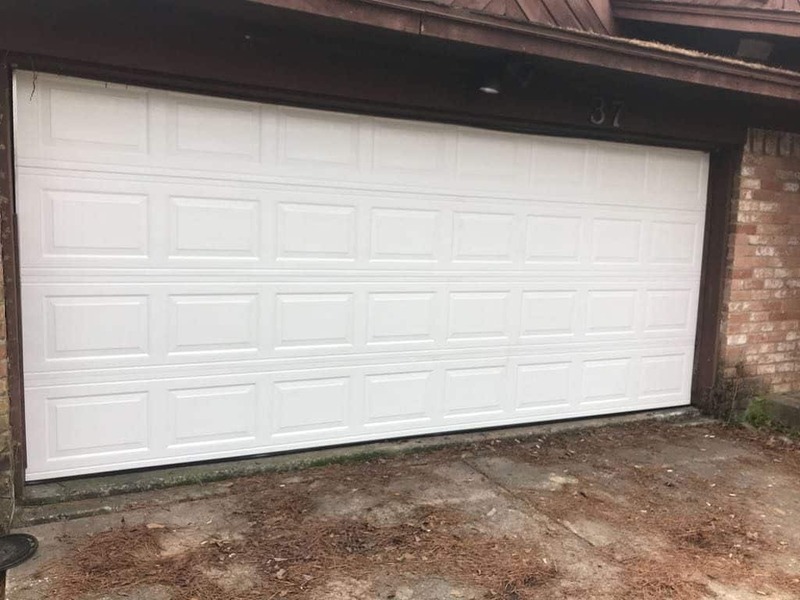 When you work with Garage Door Service and Repair Inc, we make these projects as easy as possible. When you plan an old garage door replacement in Houston, Texas, give us a call. We will be more than happy to help you with every little thing you need. First of all, we will arrange for a pro to come and offer quotations, door options, and advice. You need an expert tech to examine the garage and the existing door, take measurements, and offer consultation. Should I replace garage door parts, like the opener, tracks or springs? Do I have to get the same exact type of door (rollup, sectional etc.)? Should I get a door with windows or not? Which material will be best for my garage? If I have to replace the opener, which one should I get? 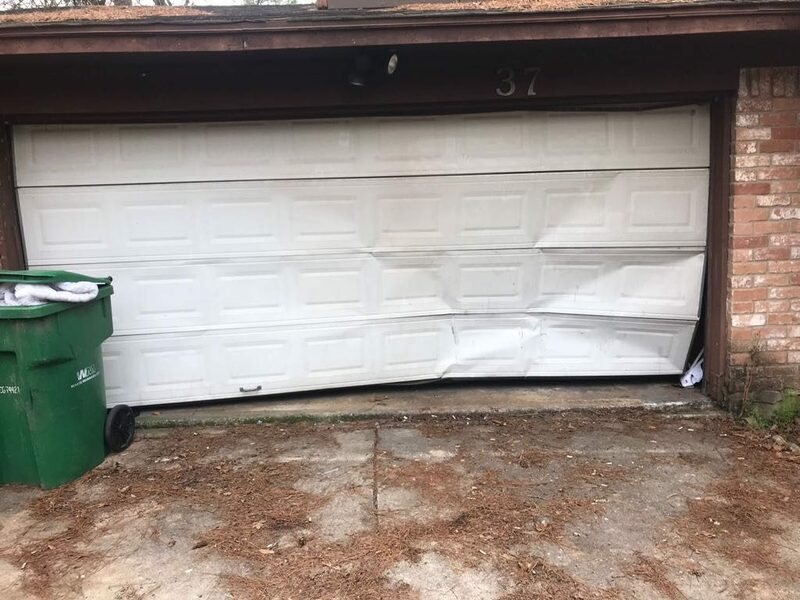 Is there a garage door technician near me to help me with my choices? How can I find the right pros for garage door replacement and installation? That’s only a small list of questions. We assure you that they will all be answered. We make the garage door replacement service as stress-free as possible. Our company will not only provide you with the right pro and advice but also with the new garage door and its parts. We make sure all customers get the door they want with the features they need. Then we immediately set the service and only send competent and fully qualified technicians. The pros have been providing Houston garage door replacement and installation services for long. They will install your new door with accuracy. Contact us with your questions today.